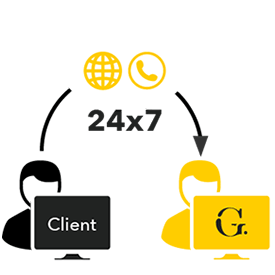 Every Guidepoint client has a dedicated Project Manager and service team. Reach your Project Manager online or by phone to let them know what expertise you’re seeking and your timeframe. Your Project Manager will provide appropriate, relevant Guidepoint Advisors that best fit your project needs. 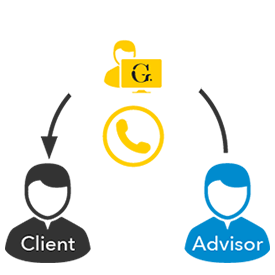 Select the Advisors you would like to connect with and Guidepoint takes care of the logistics. You’ll learn from the right Advisors every time, vetted to ensure consistency with Guidepoint’s industry-leading compliance platform. Your services are scheduled and provided in a timely manner so you can begin learning from Advisors as soon as possible. Our clients learn from Advisors through our unique service offerings such as phone consultations, events, surveys, and data. 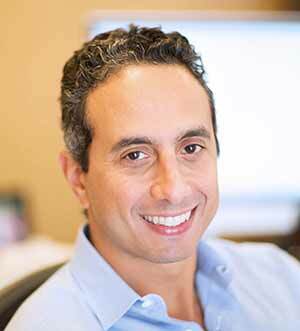 Albert Sebag is Founder and CEO of Guidepoint, a leader and pioneer in the expert network industry. Since its founding and under his leadership, Guidepoint has grown exponentially, from a small start-up to a well-established, worldwide company that services over 1000 institutional and corporate clients. Prior to launching Guidepoint, Albert completed a J.D. from Boston College Law School following his Ph.D. in Organic Chemistry from Northeastern University and scientific research at MIT. After graduate school, he joined the law firm of Kenyon and Kenyon and began his career as a patent litigator, where he advised generic pharmaceutical companies in biotechnology and intellectual property litigation. 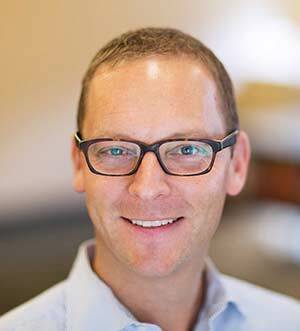 Seeing an opportunity in the technology and information space, he left the legal profession and founded an oncology information company that matched cancer patients with a database of clinical trials, a forerunner to Guidepoint’s expert connection methodology. He also developed a deep Rolodex of the world’s leading physicians that later became the foundation of the consulting services for Guidepoint’s client base. Albert serves on the board of Repair the World, is a volunteer for AmeriCares, and also supports numerous healthcare and educational causes. 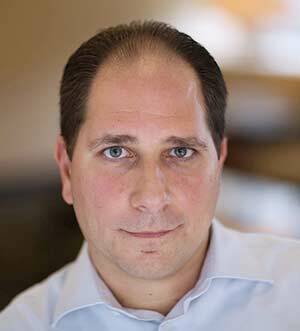 John Campanella is the energetic leader of Guidepoint’s financial management and planning, financial reporting, and accounting teams. After earning his B.A. in Accounting from Hofstra University and an MBA from Cornell University, John cut his accounting teeth as an auditor for Deloitte & Touche LLP, then became controller for Louis Feraud, Inc. For 15 years, John served as CFO, managing director, and board member for Market News International (MNI), where he made his mark with significant contributions to MNI’s revenue growth, profitability, and global expansion. He’s active with accounting industry associations, and donates his expertise to Money Marketeers of NYU as board member and past president. 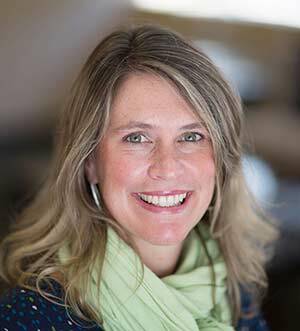 Catherine Smith heads Guidepoint’s Legal and Compliance departments. She is a recognized expert on compliance and has spoken at Regulatory Compliance Association, Private Equity International, and CFA-affiliated events. She joined Guidepoint in 2011 directly from the Securities and Exchange Commission (SEC). During her seven years there, Catherine served as senior counsel in the Enforcement Division and was an inaugural member of the Enforcement Division’s national Market Abuse Unit. At the SEC, Catherine was responsible for the investigation and litigation of potential violations of the federal securities laws and was a recipient of the Enforcement Director’s Award. Previously, she was a litigation associate at Cahill Gordon & Reindel, LLP. She graduated with honors from St. John’s University School of Law, where she led the St. John’s Law Review as editor-in-chief. Catherine is also a Senior Fellow of the Regulatory Compliance Association. 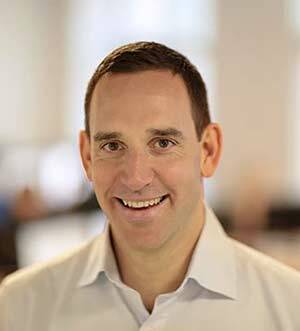 Michael Ferrari heads Guidepoint’s new sales strategy and process, focusing on new client development. He joined Guidepoint in 2004 as one of its first employees and rose from project manager through a variety of executive positions. This experience of rising professionally along with the company helped to create Michael’s finely tuned instincts to best shape our offerings to match our clients’ needs. 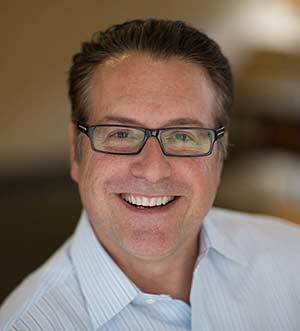 Previously, Michael was a founding member of Pathogenics, LLC, a development stage anti-infective biopharmaceutical company, and vice president of business development at Atlantic Technology Ventures, Inc., a publicly held venture capital company specializing in early-stage, breakthrough medical technologies. Michael earned his B.S. in Biology from Villanova University. 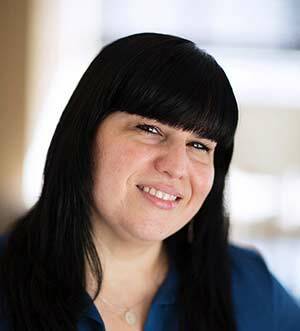 Stacy Longo directs relationship management for our existing client base, leveraging her talents to expand upon our partnerships with clients and foster team harmony. Her commitment to accountability starts with her own performance as she makes sure Guidepoint delivers superlative service to every current client. Prior to joining Guidepoint, Stacy spent 11 years at S&P Capital IQ, holding various sales and sales management positions, ultimately serving as senior vice president of client development, leading all East Coast sales. Before joining Standard and Poor’s, she held advertising sales and sales management positions at Ziff Davis and NBCi. Stacy started her career as an investment banking analyst at Prudential Securities. She earned a B.S. in Commerce, Finance, and Marketing from The University of Virginia. Mario Pati has served as Guidepoint’s Chief Compliance Officer since September 2010. 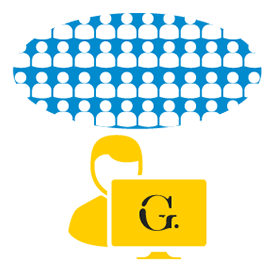 Mario manages a team of compliance professionals who provide support to Guidepoint’s global organization. As a hands-on leader, Mario regularly meets with clients and prospects to introduce them to Guidepoint’s policies and procedures, internal controls, and industry-leading compliance platform. Prior to joining Guidepoint, Mario served as compliance officer at Standard & Poor’s, where he implemented and assisted in developing the compliance program for Vista Research. Previously, Mario was a vice president at Merrill Lynch, Pierce, Fenner and Smith, where he gained extensive experience serving in the firm’s litigation, regulatory, and compliance departments. Mario completed an internship with the Office of the Mayor of New York City and received a B.A. in Government and History from Manhattan College. Jon Adkins has overall responsibility for commercial strategy and business development in our EMEA and APAC regions. As the senior executive responsible for managing our rapid growth in these regions, Jon draws from his extensive financial services and research experience. He joined Guidepoint in 2012 from the Royal Bank of Scotland (RBS), where he was a managing director with responsibility for the European equity research team. Jon previously served for nearly five years as a utilities, oil, and gas marketing analyst at RBS and three years as a utilities marketing analyst at Commerzbank. After receiving his BA Hons degree in History from the University of Wales, Jon began his career in primary research at Datamonitor as an analyst in the Industrials sector. 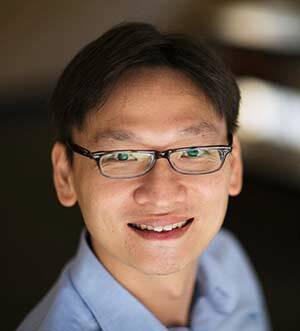 Kok-Leong Loh leads Guidepoint’s presence in Singapore, supervising all business development and project management operations. He came over to Guidepoint in 2007 during the acquisition of Vista Research, and has since overseen the continuing growth of Guidepoint’s presence in Singapore. Leong manages his team around a simple philosophy—“if the people are well taken care of, the job will get done, and done well.” Previously, Leong worked at the Infocomm Development Authority of Singapore, where he developed and executed strategies to increase nationwide adoption of RFID and B2B technologies in the high-tech manufacturing sector. He also served as an investment analyst at Morgan Stanley Private Wealth Management, where his research primarily focused on Asian technology companies. Leong earned an MBA as well as a bachelor’s degree in Mechanical Engineering from the National University of Singapore. Saumil Shah is an accomplished executive with more than 25 years of global technology leadership experience. 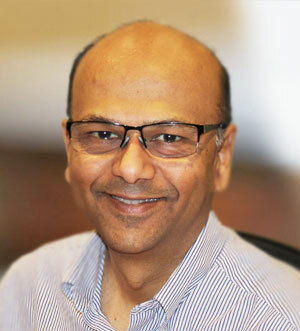 As the CIO, Saumil leads Guidepoint’s Software Engineering, Product Development and IT organization. Prior to joining Guidepoint, Saumil served as the CTO for Cision and PR Newswire for over eight years. As the CTO, Saumil lead the global software engineering organization and successfully delivered innovative, market leading SaaS Media Intelligence products in the Public Relations and Communications industry. Before Cision, Saumil served in key technology leadership positions at Dow Jones & Co. In this capacity, he led the Dow Jones Newswire’s software engineering group and successfully delivered the state-of-the-art, real-time, fault-tolerant systems involved in news production and distribution; as well as real-time electronic news feeds for ultra-low-latency Algorithmic & Quantitative Trading products. Prior to joining Dow Jones, Saumil served as an Engineer at IBM, where he engineered manufacturing tool control, and multi-media applications for the Semi-conductor & Thin-film Packaging Laboratory. Prior to joining IBM, Saumil was a Technical Intern at AT&T’s Bell Labs, where he designed and built analog circuits for the AT&T’s phone systems. Saumil received his MS in Electrical/Computer Engineering from School of Engineering at Columbia University and BS in Electrical Engineering from College of Engineering at Rutgers University.